She earned her Bachelor's degree in Spanish and Political Science at the University of Arizona and her law degree from Harvard Law School in 2007. After law school, Sarah clerked for a federal judge in Atlanta and then found herself practicing commercial litigation at a top law firm in New York City where she represented large financial institutions in business disputes that arose out of the financial crisis. While doing this high profile legal work, however, Sarah realized that it was not in line with her vision for her life. In 2011, Sarah made a powerful personal decision to leave her law practice and re-orient herself to her core strengths, interests, and values. At that point, she went from Jimmy Choos to Tevas, and she moved from New York City to Haiti, where she lived in a tent and built schools and water filters after the earthquake of 2010. Through her experiences as an international volunteer, Sarah’s conviction for empowering people to make positive change in their lives grew. After Haiti, Sarah knew she needed to work with people and she knew she needed it to be positive and powerful. She then started working at Emory Law School as a career coach and Director of the Center for Professional Development and Career Strategy. In that role, Sarah worked with hundreds of law students, giving them the tools to identify professional strengths, interests, and values, and helping them navigate their professional futures. 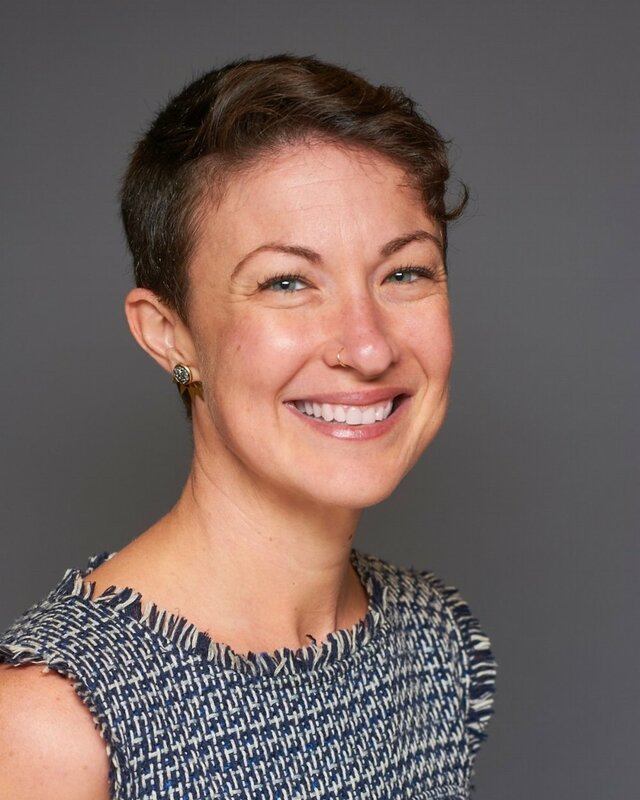 Sarah also became adjunct faculty and created Emory's first for-credit professional development course, called Professional Narrative, which is designed to teach students how to put the facts of their experience in the light most favorable to them through the concept of narrative. The course has now been expanded and is being taught to all kinds of professionals. Finally, Sarah created and teaches Career Strategy & Design, Emory Law’s flagship professional development curriculum designed specifically for first-year students. Outside of higher education, Sarah expanded her career coaching to work with practicing lawyers, non-lawyers, and people in all walks of their professional lives and speaks nationally on professional development topics. In addition to her professional endeavors, Sarah also has a beautiful English bulldog named Turkey, and is a passionate traveler, singer, yogi, and coffee enthusiast. Sarah believes in a holistic, integrated model for career coaching and bases her work off the Japanese concept of Ikigai. Ikigai is what you get when you find the intersection of (1) what you love, (2) what you’re good at, (3) what you can be paid for, and (4) what the world needs. Sounds pretty great, right? Sarah believes, first, that this is possible. She also believes that this is a journey, and she loves helping people get and stay on their paths to their unique ikigai. If you’re interested in finding yours, schedule with her today! The instant you believe you have power is the instant that you do.